Evolving from a line of kitchen tools (yes, you guessed it, literally from a microplane citrus zester), Microplane Personal Care offers a huge assortment callus removers. The company has large professional size callus microplanes, small at-home use microplanes, plus everything in between. 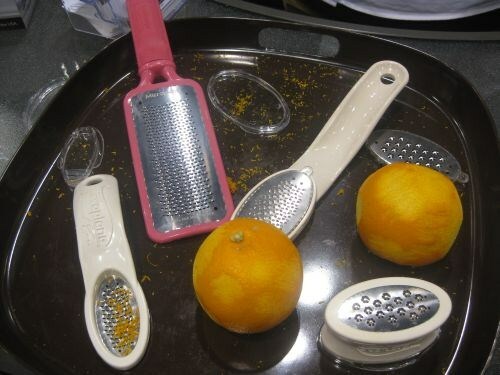 The company says the microplanes are specifically designed to remove dead skin, then leave live skin unharmed (similar to a microplane that peels the zest, but not the pith).